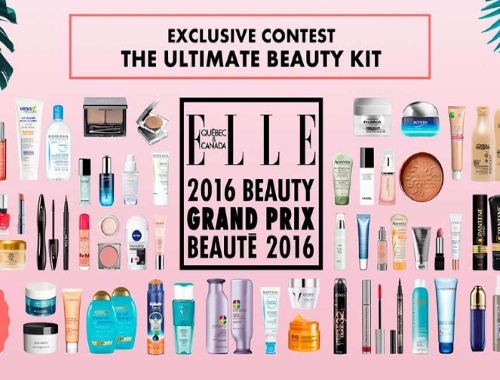 ELLE Canada has revealed the winners of the best beauty products of 2016 as voted by their panel of readers! You now have the chance to win a prize pack containing over $1800 worth of these beauty products in their Ultimate Beauty Kit Giveaway! Contest closes November 17, 2016.